Cutting edge technology and top of the line equipment combined with the exclusive Megawhite whitening product leaves clients with a celebrity white smile in under 30 minutes, this professional treatment will instantly whiten your teeth. 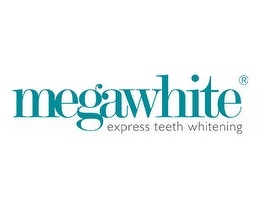 Megawhite is favoured by members of chart-topping bands and TV stars from the likes of Hollyoaks, Coronation Street and The Only Way Is Essex. Megawhite is also endorsed by Miss World finalists. A doctor will be available on selected dates for the consultation and administration of Botox and fillers. Please call us for more information on the next available date.